Psychologists claim that mother-to-child bonding is even stronger when the expectant mother has the opportunity to observe – meet her baby before birth! Modern Obstetric ultrasound imaging machines offer 2D, 3D, 4D high resolution imaging and images and give expectant mothers the opportunity to feel safe for their baby and certainty for the smooth progression of their pregnancy. Embryo + faithful to its goal of providing you with complete and high-quality medical services, utilizes the latest three-dimensional fetal print technology and enables you to touch and caress your unborn child! The service is provided exclusively at our centre. .
3D fetal printing can prove to be life-saving, except being cute! 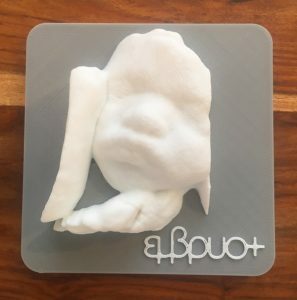 A young couple in America was shocked to learn through the three-dimensional printing process that their baby is going to be born with a complicated form of congenital heart disease. Having diagnosed the problem timely, physicians had enough time to deal with the situation while the baby was still in the uterus, planning all the necessary steps to eliminate this important health problem. 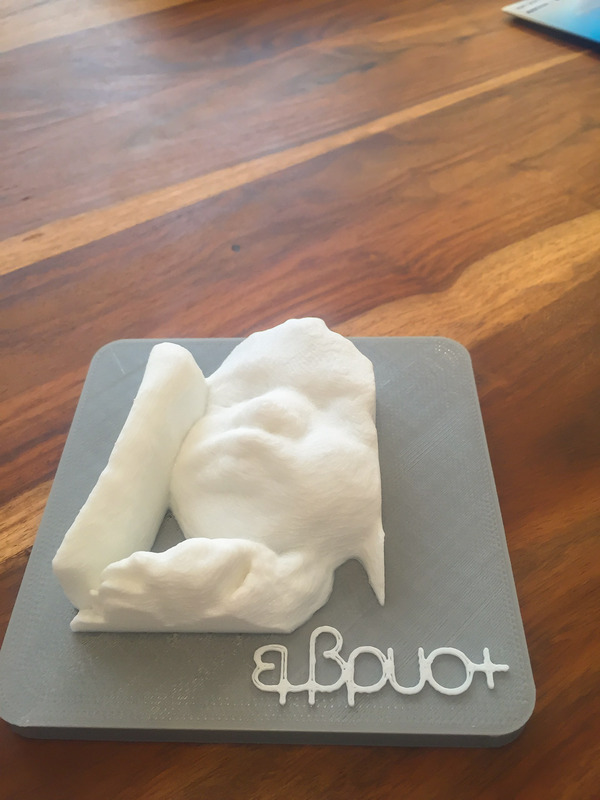 The 3D printing process has been greatly simplified thanks to technological advances: it takes only a few minutes to create three-dimensional models from a simple ultrasound!